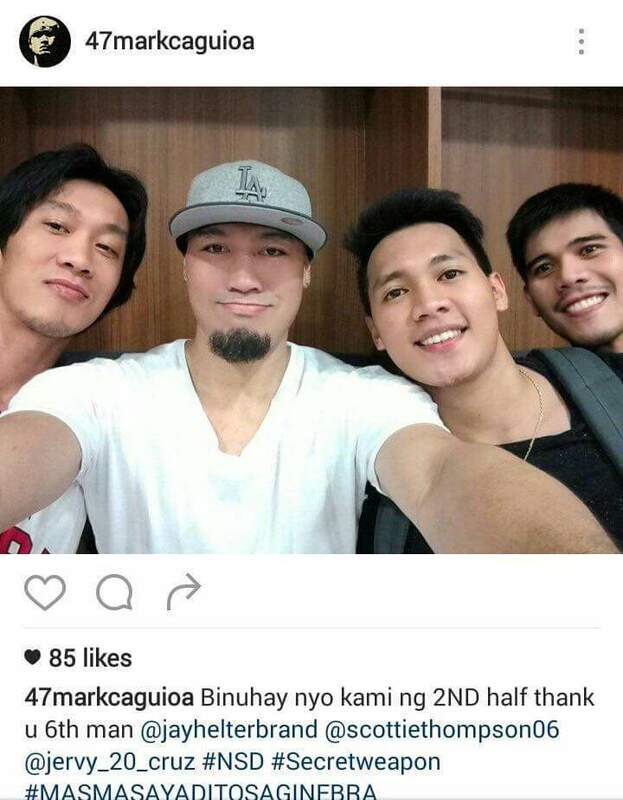 Prior to game 1, Ginebra skipper Mark Caguioa can't seem to find his scoring touch, but when game 1 of the semifinals went underway on Monday night at the Smart-Araneta Coliseum, his game got going. He notched 8 points to help his team get the win. He credits his bounce back game to the support of the fans who according to him boosted them anew en route to a 1-0 start. Game 2 will be on Wednesday 7pm at the Smart-Araneta Coliseum.